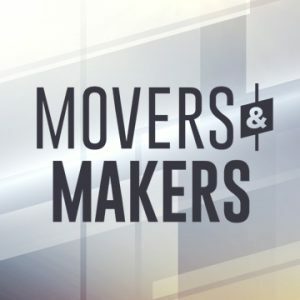 Understanding where you came from informs where you can go; these Movers and Makers are exploring their diverse roots and inspiring positive change in their communities. The Philadelphia Dragon Boat Team honors tradition while diversifying their crew. Cookbook writer Reem Kassis demonstrates some of her treasured family recipes as a way to reconnect with her Palestinian roots. Singer Valerie Gay uses the power of black art to transform and inspire individuals. Plus historian Bob Skiba invites us into his archives at William Way.